Playscape Playgrounds Daisy Picnic Bench. 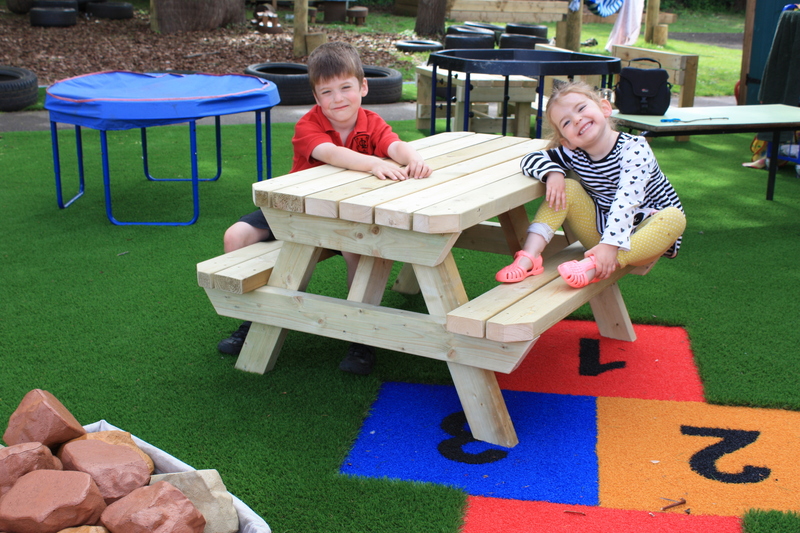 Playscape Playgrounds can construct outdoor classrooms to your requirements as well as playground accessories such as picnic benches, welly boot stores, mud kitchens and storage items. Playscape Playgrounds also install play equipment in community locations whether it is as small village play space or a larger park playground. Playscape are NEBOSH health and safety qualified so you can rest assured all our installations are completed safely and compliantly. 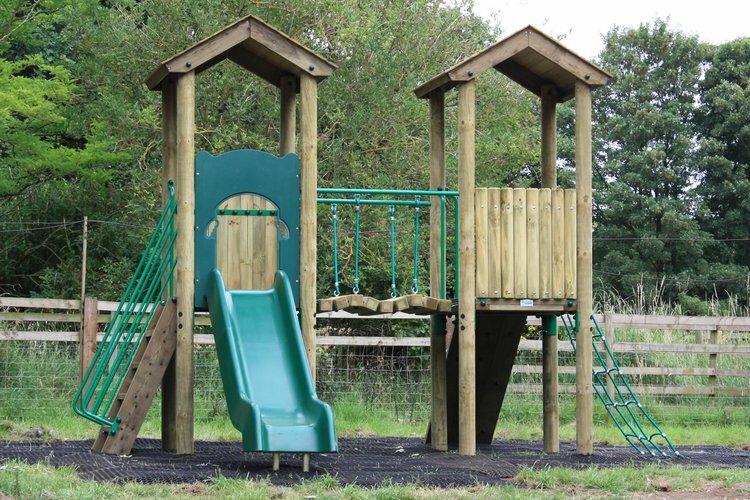 All of our installed playgrounds go through a rigorous inspection upon completion for your peace of mind.